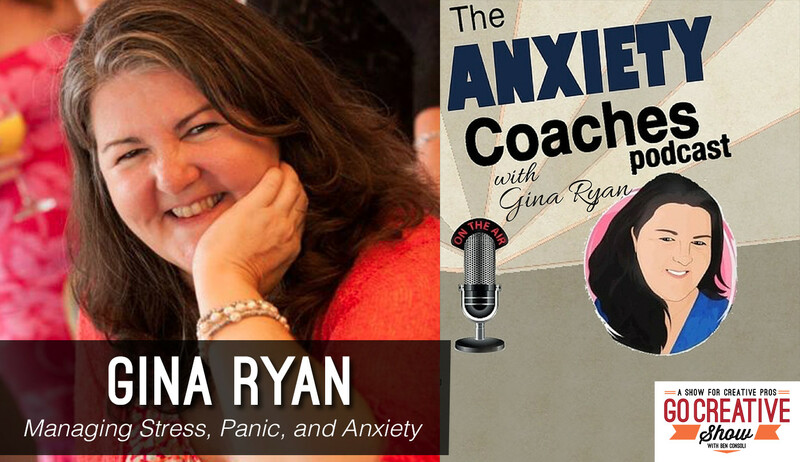 Gina Ryan is an anxiety coach, nutritionist, and host of the Anxiety Coaches Podcast and she’s here today to discuss managing stress, panic, and anxiety for creative people. Gina Ryan is an anxiety coach, nutritionist, and host of the Anxiety Coaches Podcast. She struggled with anxiety, panic, and agoraphobia for over 20 years and after overcoming these issues, she began coaching others to do the same. Gina is here today to help all of us manage stress and anxiety in the production world. 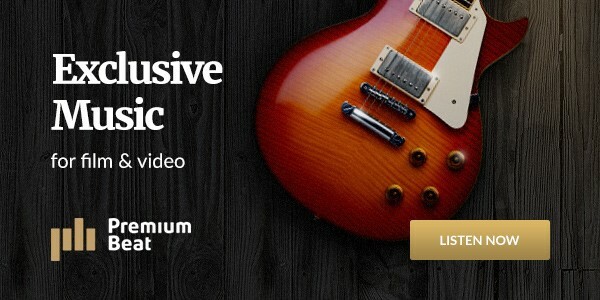 Creative minds are often prone to these issues and Gina offers tips, advice, and resources that you can use to ease your tension and live a healthier, happier, and more creative life. Thank you for having an episode about this. So important to discuss the personal, emotional aspect of the industry beyond the typical gear/ tech, theory side that we too often focus on. What was the name of therapeutic suggested?